Are you looking for a 2022 PowerPoint Calendar? Have a look at this example Calendar and that will surely fit your needs. 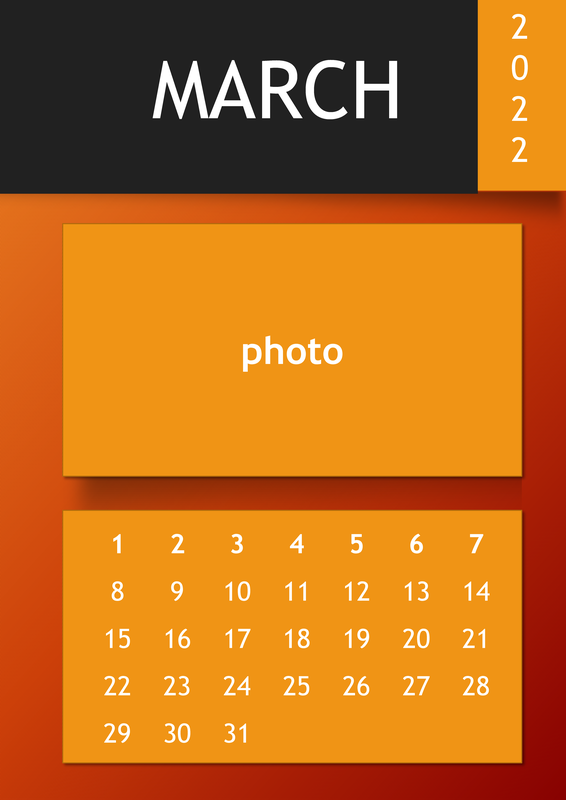 Download your free printable 2022 PowerPoint Calendar template now!